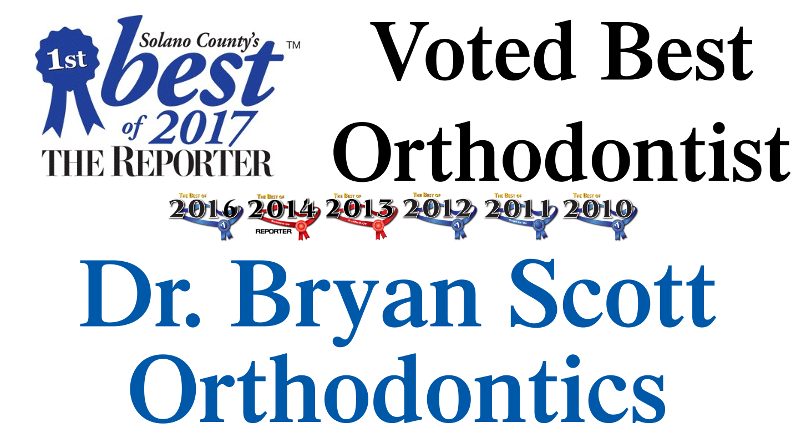 Scott Orthodontics would love to share with you the amazing opportunities that orthodontic care provides. 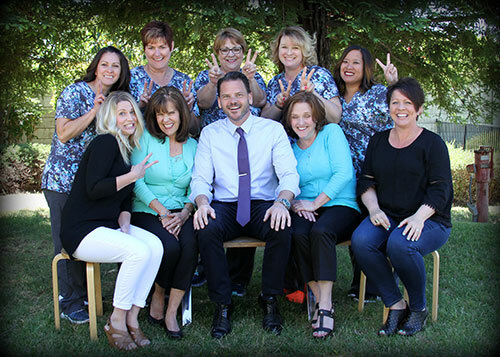 Dr. Bryan C. Scott and our friendly team create beautiful, long-lasting smiles in the Vacaville, CA community with an emphasis on individualized attention and compassionate care. We offer progressive, state-of-the-art orthodontic treatment including traditional braces, Invisalign® and Invisalign Teen® clear aligners, Damon® System and Damon Clear™. We welcome all ages, from adults to children, and look forward to helping you achieve a truly ideal smile. We go the extra mile for your smile, so feel free to contact our office to schedule an appointment with Dr. Scott today!